Originally from Puerto Rico, Ramon was bitten by the Disney ‘bug’ as a young boy nearly 35 years ago during an amazing family vacation to Walt Disney World for New Year's celebrations. 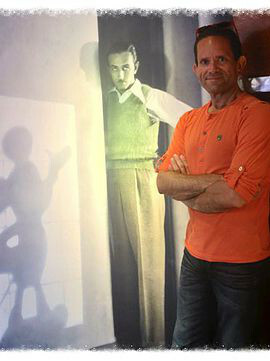 It was his first trip to Disney and since then his passion, dedication, and total immersion in the Disney experience has created a knowledge base equal to none. Ramon eventually became a Walt Disney World Cast Member in 2004, serving first as a Grand Gathering Greeter at Disney's Contemporary Resort and then later moved to its Front Desk. 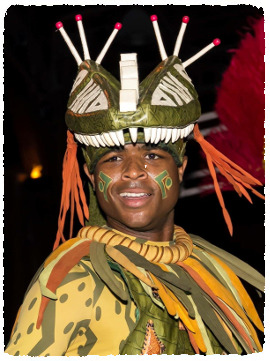 After his experience at the Front Desk, Ramon then was transferred to Disney's Risk Management Department. 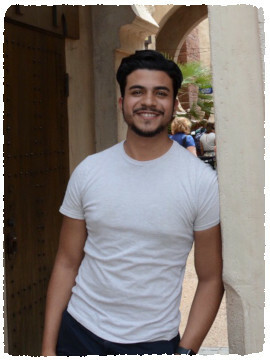 These unique roles in both front-end and back of house hospitality gave Ramon the expert insider knowledge that he brings to Theme Park Concierges VIP services, allowing him to plan amazing vacation experiences for his Guests. 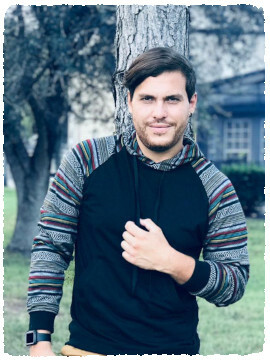 As the Founder of Theme Park Concierges, a Charter Member of D23, an Annual Disney Pass-holder and a Member of Tables of Wonderland, Ramon has accumulated over fifteen years of Guest Services’ experience in the hospitality industry. Ramon is committed to delivering excellence and careful attention to detail for every one of Theme Park Concierges’ Guests. Claudia was born and raised in the suburbs of Chicago. She has had a love for everything Disney since her family started going to Walt Disney World on a regular basis. From seeing the parades for the first time, to singing along to Wishes at the Magic Kingdom which is her favorite park, to attending Animal Kingdom's 15th Anniversary, the memories are endless. In 2013, Claudia participated in the Disney College Program, working at the Hollywood and Vine Restaurant at Hollywood Studios. Besides Disney, Claudia has followed her dream of working with marine mammals. 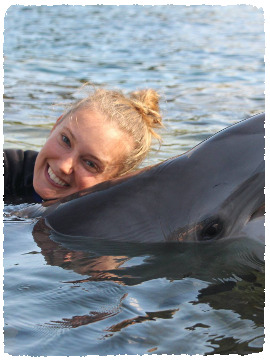 She has completed several internships and worked at Brookfield Zoo, Shedd Aquarium and Marineland Dolphin Adventure. 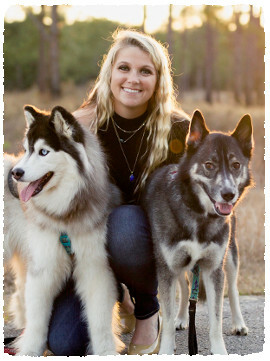 Now a few years later after graduation, she currently resides in the Orlando area working as a dolphin trainer. She is an annual passholder and visits the parks all the time. 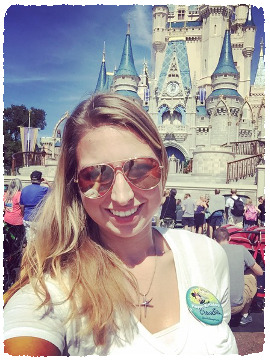 She now has the opportunity to help others experience all the joy that comes with a Walt Disney World vacation! My name is Erin Lackey and I am originally from Mooresville, North Carolina. 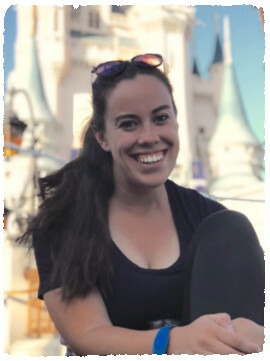 After graduating from UNC-Wilmington with a Psychology degree I moved to Florida to pursue a career in Animal Training and received a position at Discovery Cove as an Associate Dolphin Trainer! When I'm not working I love hanging out with my 1 year old Pug, Taco, and of course going to the parks with my friends! I have loved Disney my entire life. When I was three years old I would come home from preschool everyday, put on my Snow White costume, and watch Snow White and the Seven Dwarves. My Mom told me I would not do anything else until the movie was over. I still remember the first time I went to Disney World when I was 9 years old; it truly was a magical experience that I will never forget. Being from North Carolina my family did not get to go to the parks as often as I would have liked to, but that is why I truly understand how important it is to get as much done on your Disney vacation as possible and make every moment count, which is one of the many reason I love working for Theme Park Concierges! I hope I can help families make magical memories just like I did when I was kid! Hello! My name is Kyle Bumphus and I was born and raised in sunny San Diego California. Growing up Disney was a staple in my life, every birthday meant a trip to the resort in Anaheim. The feelings I felt when pulling up to the parking lot can only be explained as magic. I got the performing bug on my families trip when I was 12 and we were chosen to be a part of The Parade of The Stars! We were given capes and taught a quick couple of 8 counts before the parade started. From this day on I knew I had to be a part of the magic making! My senior year of high school and seven years after I found myself dancing down Main Street and performing in various shows and parades! Here at Theme Park Concierges I strive to continue making magic for families that entrust their vacations with us. Making memories and ensuring a magical time is my goal. We hope to see you all soon! Hello! My name is Louise. I was born and raised outside Washington, D.C but have lived in Florida for two years now. Like every little girl, I loved Disney growing up. My favorite movies were Beauty and the Beast and 101 Dalmatians (I'm still waiting on my parents for my Dalmatian named Pongo). I came to the parks as a kid, but truly realized the magic as an adult. Right after college, I went to work for Disney Cruise Lines aboard the Disney Dream as a youth counselor. Meaning: as parents went off for some grown-up time, I got to watch their kids and be a big kid at heart as we played with Tinkerbell in Pixie Hollow and had pajama parties with Pluto. I was even lucky enough to be aboard when we debuted the Millennium Falcon. 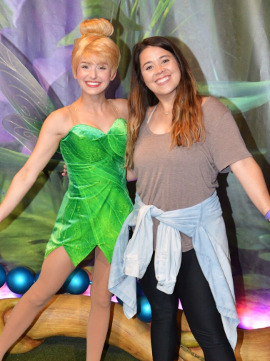 After my contract ended, I spent two weeks straight at Disney, just enjoying the perks of being a cast member, and that's when I knew that I couldn't get away from Disney magic. I love going to the parks with friends, family, and even on my own because every time I go, I get to make a new memory! My favorite thing to do at the park is enjoy the parades and shows, as well as character dining. When I'm not at the parks, I love spending time outdoors hiking and at the beach, playing with my dog Noir, and listening to podcasts. I hope to see you soon in the parks! Hi everyone! My name is Taylor. I was born and raised in Albertville, Alabama. I am definitely your classic, sweet, southern belle! I have been going to Disney since I was 6 years old! My favorite movies are Pocahontas, Beauty and the Beast, & Mulan! I moved to Orlando after my junior year of college and have been an annual pass holder ever since! I always knew Disney was my home, so much so, I am currently working for a contracted company that puts on an AMAZING bird show at Animal Kingdom (I might be a little bias)! I love being around kids of all ages and seeing their faces light up everyday during our show! I can’t wait to see those same looks on your children's faces during our day at the parks!